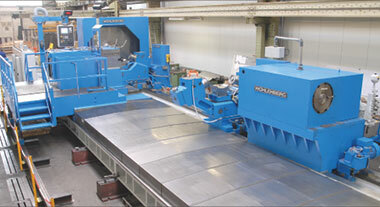 Wohlenberg’s Series PT Turning Machines can be customized to a wide range of styles and variations to ensure that your specific machining needs are met. You can rest assured that every machine is manufactured to the quality standards of life-long performance, reliability, productivity and accuracy that have made Wohlenberg a leader in the machine tool industry for over a century. 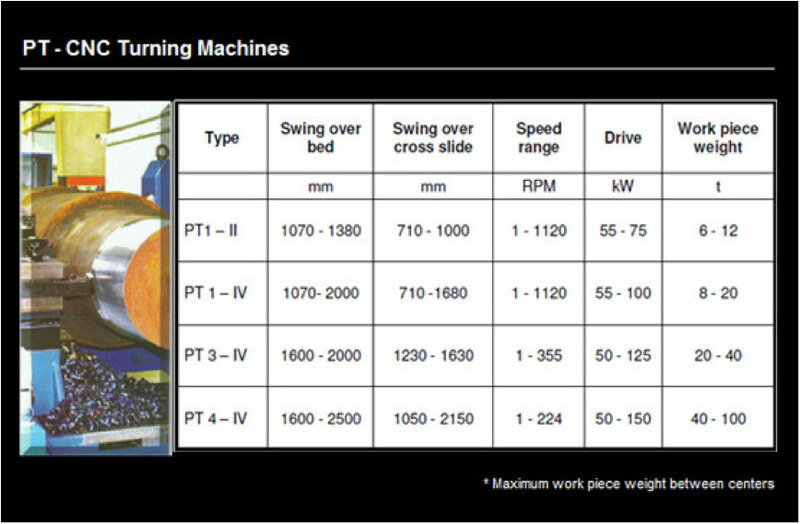 Below you can find specifications for PT Series CNC Turning Machines, as well as a number of photos displaying many of the styles and variations available. MPE Engineers will work with you directly to determine exactly what your production needs demand, and ensure that you get a customized product tailored to fit your specific machining requirements. Contact our sales department for more information or to discuss the machining solution that’s right for you.